15/1, Old Delhi Gurgaon Road, Sarhaul Abadi Village, Sector 18, Udyog Vihar, Gurugram. Gallery Cafe is a fine dining restaurant nestled in Hyatt Place hotel located at Old Delhi Gurgaon Road, Udyog Vihar, Gurgaon. 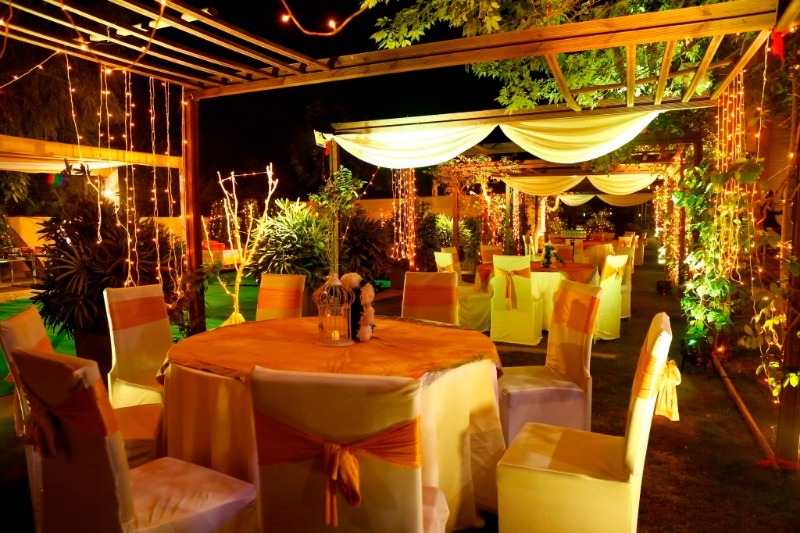 The venue boasts of a dream-like ambience and a spectacular view that the venue offers from the outdoor seating. The venue serves an eclectic range of North Indian cuisine. Gallery Cafe is an amazing venue for romantic evenings. Not only this, the venue is ideal for any occasions like birthday party, anniversary party, reunion and various such social gatherings. celebrated our silver jubilee here at hyatt last month! we enjoyed the food, the staff was very polite and courteous. the ambience was extraordinarily beautiful.